1. As manufacturer, we offer you the best price. 3. Varieties of choice, different color, size, surface treatment, style and many other fence fittings, such as caps, bases, spears and collars, you name it. 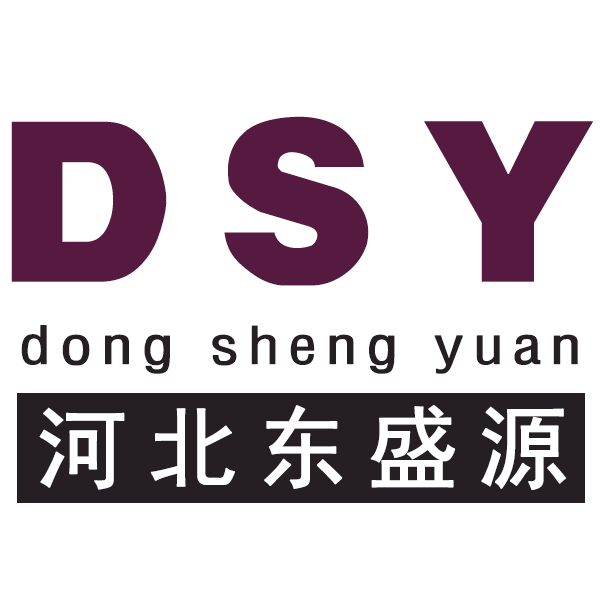 Dongshengyuan is your one stop shop. 4. Advantage of fence: Rust resisted, easily assembled , maintenance free. 5. Our service: OEM, large quantity production, customized products according to your drawings or samples. We provide you the best value for your money. Strength, beauty and durability is what we care. Looking for ideal Construction Temporary Fence Manufacturer & supplier ? We have a wide selection at great prices to help you get creative. All the Removable Construction Temporary Fence are quality guaranteed. We are China Origin Factory of Cheap Construction Temporary Fence. If you have any question, please feel free to contact us.